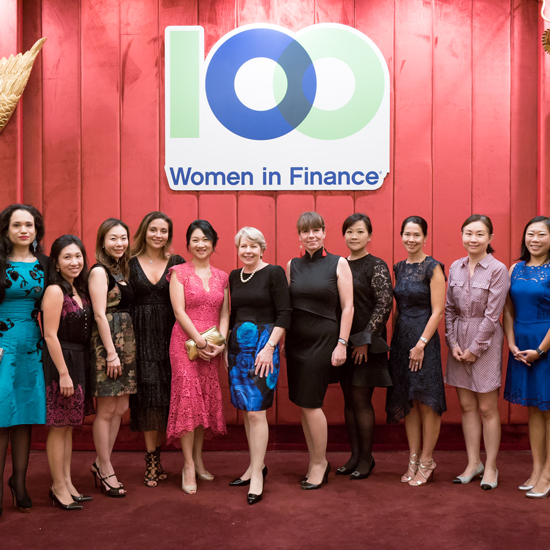 Hong Kong – [November 9, 2018] – 100 Women in Finance (“100WF”), a global, practitioner-driven non-profit organization that serves more than 15,000 professionals in the finance and alternative investment industries, announced at its annual Hong Kong Gala that it successfully raised HKD 3.7 million in gross proceeds in support of the Changing Young Lives Foundation “CYLF.” CYLF is a Hong Kong charity dedicated to rewriting the life stories of thousands of underprivileged children and marginalized youth in Hong Kong and the Mainland by providing them with 100% free of charge centre-based and outreach programs in education, talent development and self-empowerment, unleashing their potential to maximize their potential. 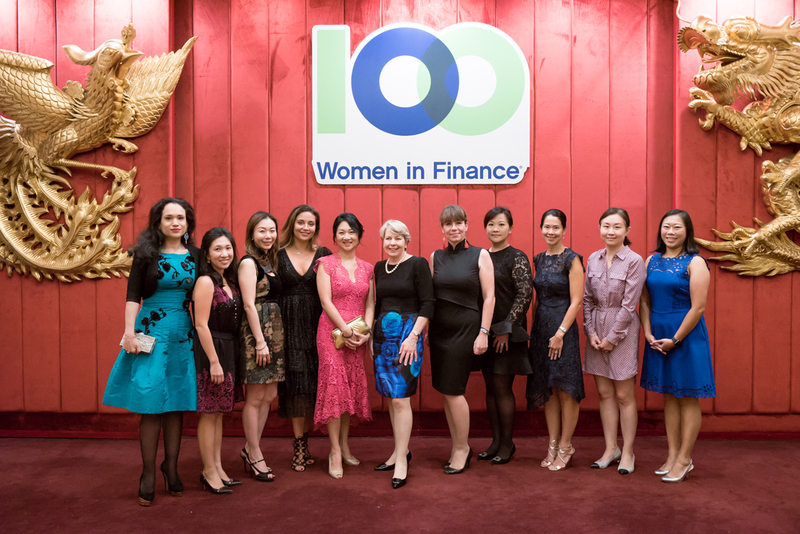 The 6th Annual 100WF Hong Kong Gala was held November 8 in Maxim’s Palace City Hall in Hong Kong, with the support of more than 300 leaders from the financial services and alternative investment industry. This year, Pru Bennett, Managing Director and Head of BlackRock Investment Stewardship for Asia Pacific, received 100WF’s 2018 Asian Industry Leadership Award. The Award is presented annually in recognition of exemplary professional talent, business ethics, and passion for investing that further define and advance the industry’s standards of excellence. Past 100WF Industry Leadership Award Honorees, both in Asia and around the world are listed here. Since its formation in 2001, 100WF has raised more than USD $44 million globally for philanthropic causes in the areas of women’s and family health, education and mentoring. 100WF’s philanthropic mission is to engage its collective ability, expertise and relationships in order to give back to the local community in an impactful way. The 100WF Global Association Board of Directors chooses philanthropic themes on a rotating basis. The global philanthropic theme for 2018 is Education. The theme for 2019 will be Investing in the Next Generation. Previous 100WF Hong Kong beneficiaries have been the Karen Leung Foundation (2017), The Women’s Foundation (2016), 100WF Hong Kong Foundation Limited’s Investing in the Next Generation Initiative (2015), the Hong Kong Cancer Fund (2014) and the Hong Kong Award for Young People (2013). To make a donation to CYLF or to 100WF, please contact 100WF or the Hong Kong Gala Committee. Changing Young Lives Foundation is dedicated to rewriting the life stories of thousands of underprivileged children and marginalized youth in Hong Kong and Mainland China every year by providing them with 100% free of charge center-based and outreach programs in education, talent development and self-empowerment, unleashing their potential to maximize their opportunities at school and work, and inspiring them to live their life to the fullest.